Team bikeparts.com rider, Charlie Knoll, headed to Vail the day after the XC to do the Vail Pass TT. 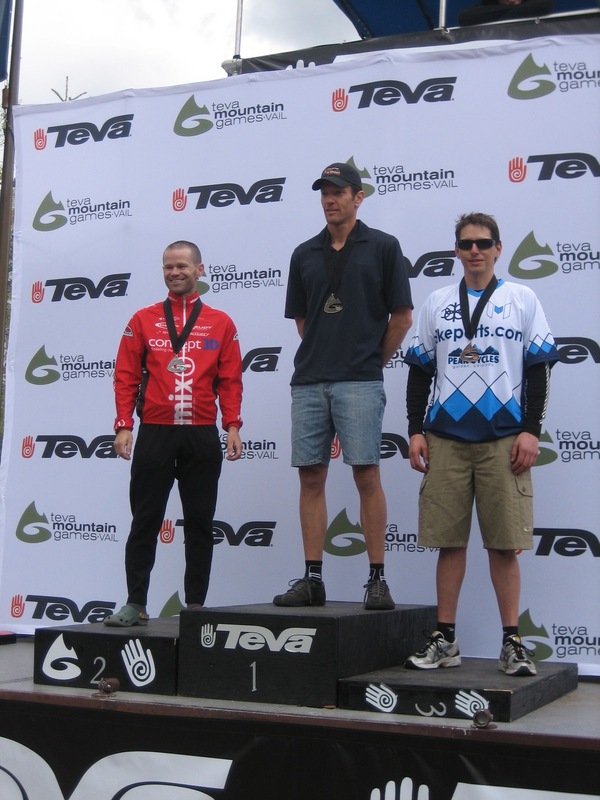 Here is his report… “it went well, not as well as last year but good enough for 3rd (Masters 35+). Ben Day and Chris Baldwin both broke Andy Hampsten’s record to finish 1st and 2nd in the Open field. 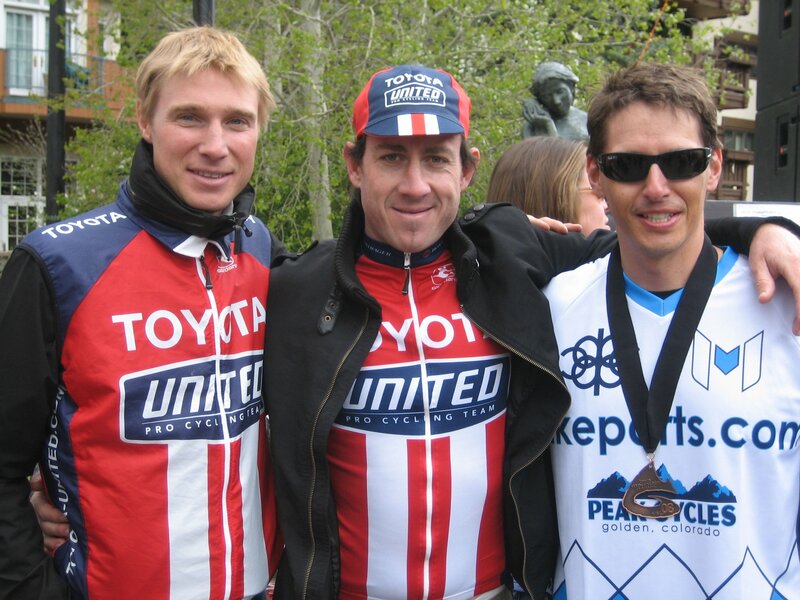 I ran into them while doing the pre ride on Saturday, really nice guys.” Congrats on the podium finish Charlie! This entry was posted on Tuesday, June 10th, 2008 at 7:41 AM and is filed under Peak Cycles Bicycle Shop. You can follow any responses to this entry through the RSS 2.0 feed. You can leave a response, or trackback from your own site.